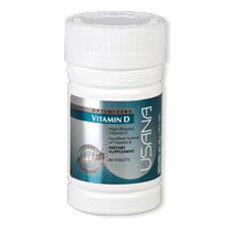 Consistently Consistent: Are you taking your Vitamin D3? 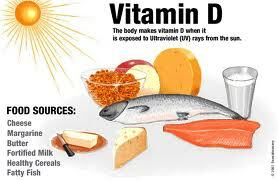 Are you taking your Vitamin D3? 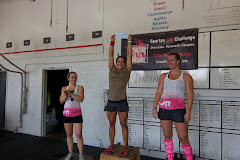 Check out this great blog from Paleo In A Box. 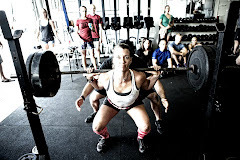 You'll the key importance in Nutrition and supplements. This is what I take for my Vitamin D3.. It is highly potent and high quality.